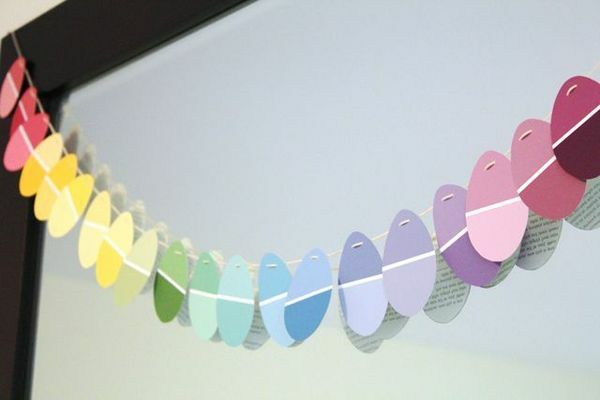 This DIY Easter egg garland can also be hung up in your little one’s room to add a bright and festive touch. Nothing more than colored construction paper and a bit of string! But how precious the effect!